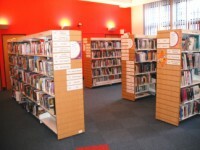 Services / facilities within the building include a ground floor lending library, a first floor reference library and a second floor arts library. 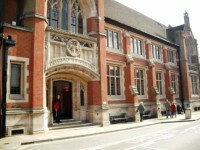 This venue is situated in Ipswich. 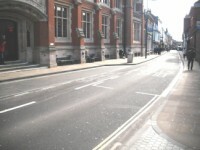 The nearest mainline station is Ipswich. 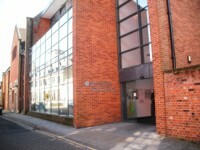 The name of the car park is Crown Street Car Park. 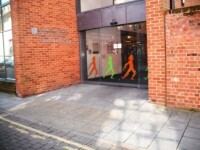 The car park is located on Crown Street. This information is for the entrance located on Northgate. The door opening is 149cm (4ft 11in) wide. 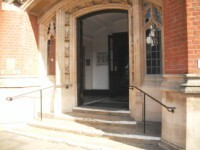 The door opening is 131cm (4ft 4in) wide. 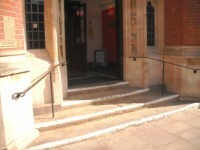 The steps are located directly in front of the entrance. 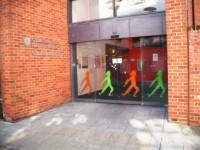 This information is for the entrance located on Old Foundary Road. The door opening is 154cm (5ft 1in) wide. 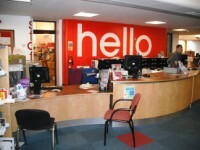 The reception desk is 11m (12yd) from the accessible entrance. 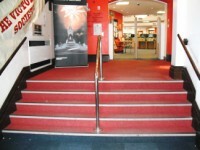 The steps are located directly inside the main entrance. 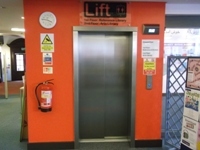 The dimensions of the lift are 107cm x 210cm (3ft 6in x 6ft 11in). 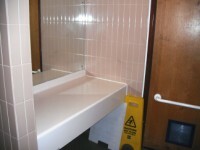 You are on Accessible Toilet (All Customers). Skip to the next section. 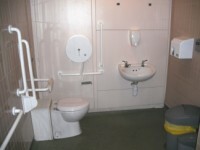 This accessible toilet is located at the rear of the first floor. 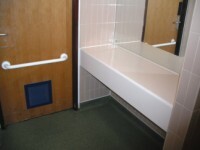 The dimensions of the accessible toilet are 200cm x 320cm (6ft 7in x 10ft 6in). 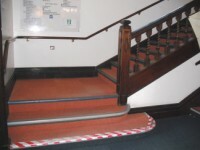 The lateral transfer space is 250cm (8ft 2in). 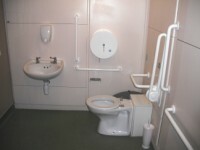 The dimensions of the accessible toilet are 195cm x 320cm (6ft 5in x 10ft 6in). 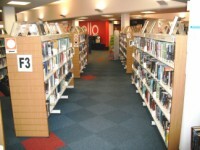 The lateral transfer space is 240cm (7ft 10in).